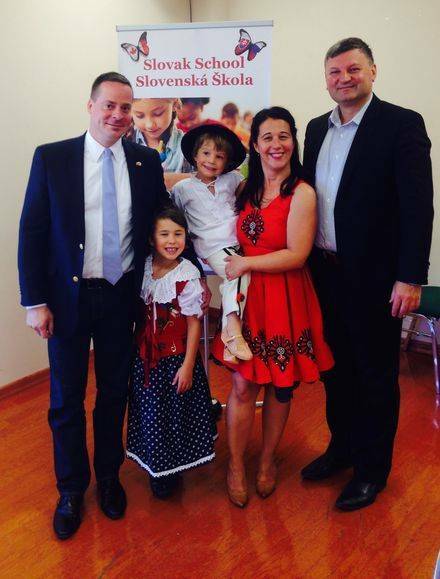 – keep and grow Slovak customs and traditions Eastern, St.Nicolas, Christmas etc. 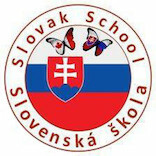 Slovak School – Slovenská škola Foundation is planning to raise an estimated amount of $5,000 this year on Fund-raising campaigns. It will cost our organization an estimate of $1,300 to raise this amount. 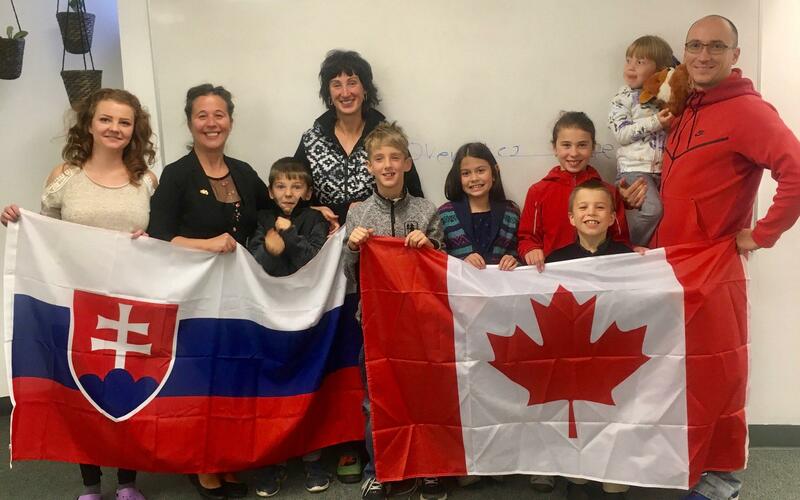 The money raised will be going for advancement of education by establishing and maintaining Slovak School and library, as well as public facility with campuses in Calgary and Edmonton. 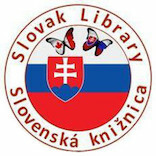 This will provide program, courses, and facilities for learning Slovak language, culture and heritage. 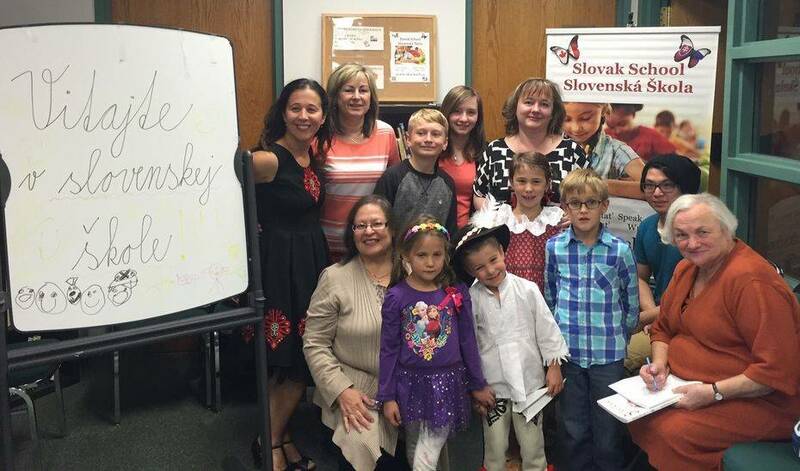 Slovak School- Slovenská škola Foundation is incorporated in Alberta, Canada as Society with access # 5019277333. 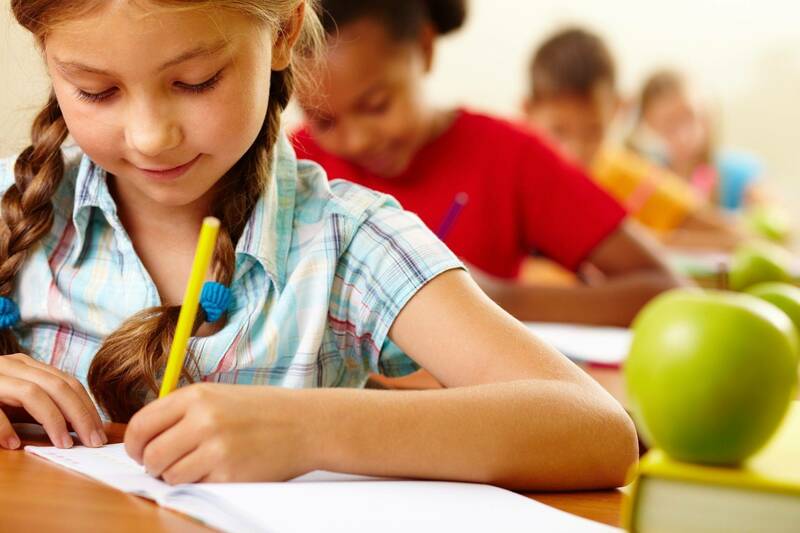 For any further information, please contact Dr. Eva Hadzima, by phone (403) 256-7297 or (403) 266-2760 or fax (403) 256-1413 or e-mail: info@skschool.ca or mail: #450 Pine Creek Rd., Heritage Pointe, Alberta, T1S 4J9.